Hi ! Dura group members! 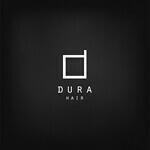 I put gift hair in Dura main shop. Please get it :D.　I truly thank you for your support!